Islamabad : The number of cases of ingestion of wheat pills that claims not less than 150 lives every year in this region of the country is continuously on the rise mainly because there is no check on over the counter sale of highly toxic substance. However an interventional research carried out recently here at few hospitals of the federal capital has shown that the mortality rate of wheat pills poisoning can be reduced to 14 to 25 per cent from 64 to 70 per cent by the use of mechanical ventilation and cardiac pacemaker devices. Wheat pill poisoning is considered as one of the most toxic and fatal of all toxins (poisons). Wheat pill contains aluminium phosphide that is a cardiac poison. Upon ingestion of wheat pills, on contact with acid in stomach, the substance liberates phosphine gas that destroys cells of heart, kidney, liver and pancreas. The patients usually have severe vomiting, dehydration, shock, and ultimately the heart stops when phosphine destroys all viable heart muscle cells. Patients who survive heart damage can later die of liver, kidney or pancreas failure. It is very painful that a patient stays conscious and oriented till the end of heartbeats. Recently the intensive care specialists have succeeded in reducing mortality rate of wheat pill poisoning from 64-70% to 14-25% by the use of mechanical ventilation and cardiac pacemaker devices, said Senior Consultant Intensive Care Medicine at Pakistan Institute of Medical Sciences and Medical Specialist Dr. Muhammad Haroon while talking to ‘The News’ on Saturday. He said the pacemaker is inserted that helps regulate heartbeat and does not allow heartbeat to slow down to a dangerous level preventing cardiac arrest or arrhythmias. He said the interventional research done in several hospitals enrolled 97 confirmed cases and early use of ventilator and pacemaker have done wonders as over 90 per cent of patients survived. 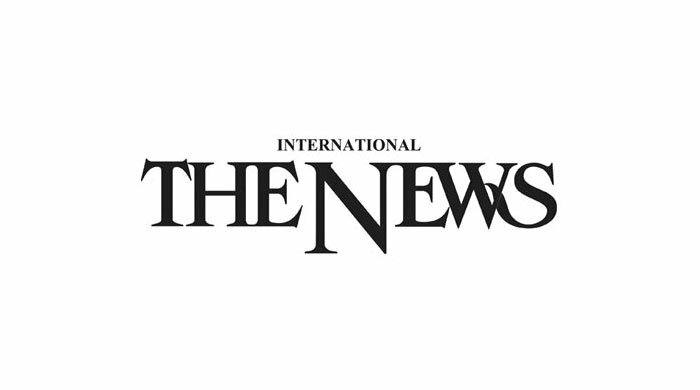 The number of cases of wheat pills poisoning is on the rise as no measures have ever been taken to stop its open sale in markets of the region and the mortality rate is high because of unavailability of ideal treatment facilities for the patients reaching public sector hospitals after accidental or intentional ingestion of wheat pills, said Dr. Haroon. He said there should be a complete ban on over the counter sale of wheat pills, which is one of the most fatal toxins and also there is a need to educate public. The concerned government authorities and scientists working in agriculture sector should work on suitable alternative of wheat pills with less toxicity that may serve the same purpose. “The only solution to avoid deaths from wheat pills poisoning is to prevent its ingestion, whether intentional or unintentional,” he said. It is important that there have been reports of a number of cases in which children got wheat pills ingested accidentally and died even before reaching emergency department. The suicidal ingestion is most common however these could be avoided by educating public through media while it is a must to create awareness among public about toxicity of substances including wheat pills, said Dr. Haroon.